Wanna do what she does? Guys and Gals from Curacao! Wanna do what she does? 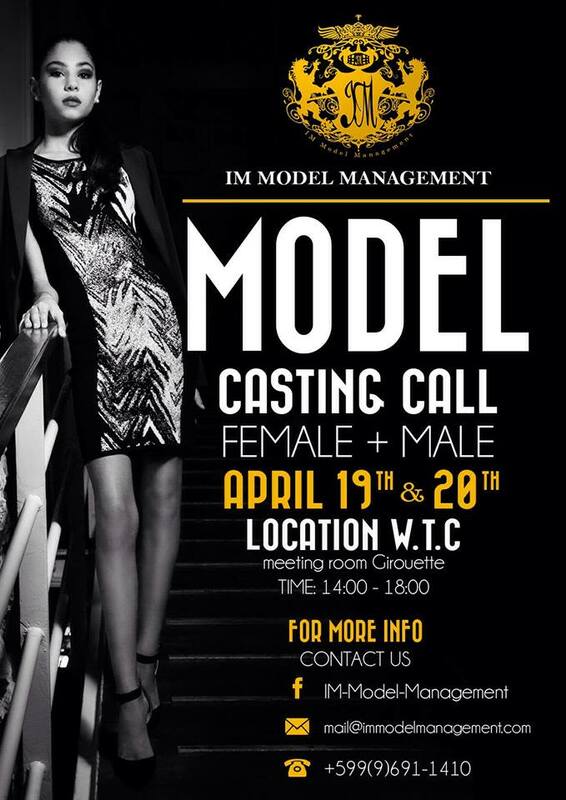 This is your final chance to join tomorrow and Sunday’s IM Model Management Casting call at the WTC! Just show up between 14:00 – 18:00 on either day and let’s hope that the rest will be history. Look at flyer for more info or contact IM Model Management. Previous Post Wanna be a Model? Next Post Happy Fashion Easter!